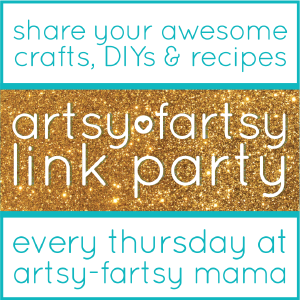 Welcome to Artsy-Fartsy Link Party! The name has changed, but the party is still the same!! I hope you had a great week and are ready to link up what you've been working on! I'm always blown away by the projects and recipes shared and am looking forward to reading all your new posts that you link up. Thanks to all those who linked up last party. There were so many fun posts to look through, and you make it hard for me to narrow down some to feature!! 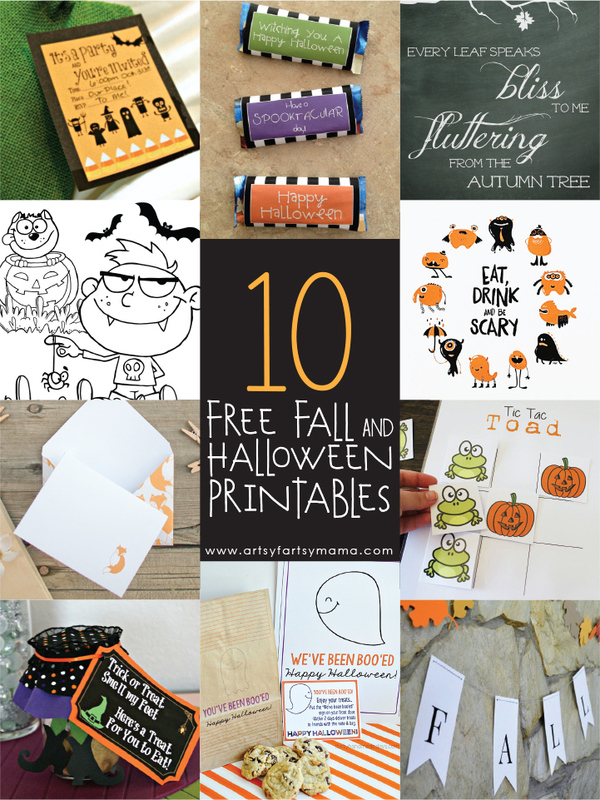 Since it's getting closer to Halloween, I'm sharing 10 fun and FREE Fall & Halloween printables that were linked up at the last party! Thank you for a great party Lindsay! LOVE Halloween Printables! Thanks for sharing & for a great party! Thanks for the great party Lindsay! Thanks for hosting!! Love all the Halloween printables!! Thanks for all the printables and for featuring my coloring pages! have a great week. Thanks for hosting, Lindsay! Have a great weekend! Thx for hosting + HAPPY Weekend!